Common Adders are venomous snakes, small but true Vipers, very common throughout much of Europe, Vipera berus is the only poisonous snake found in the United Kingdom. 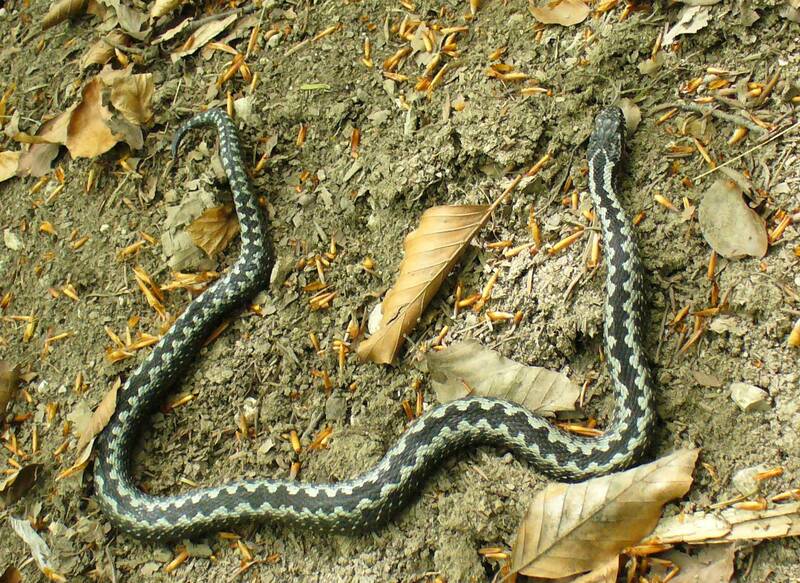 Common Adders are known to have short tempers and may strike without warning when startled or handled. Skin coloring varies with males of the Adder species light shades of brown to steel grey with female Adders more colorful in tones of yellow, browns and even a brick red.